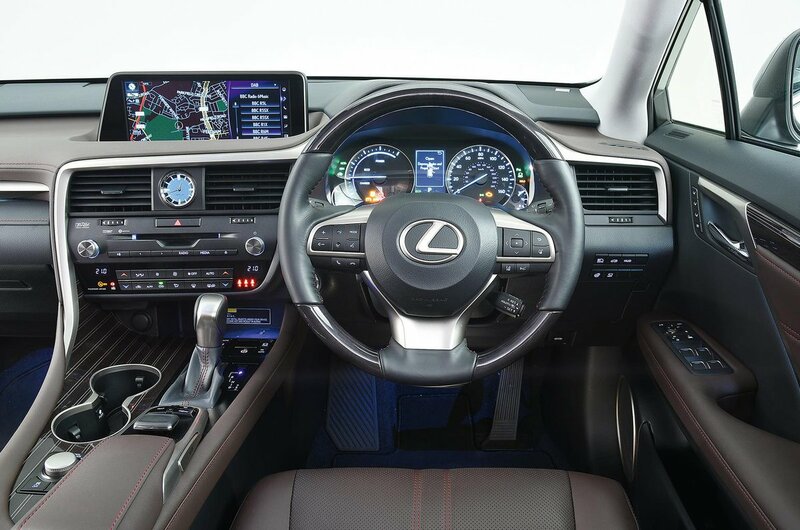 Lexus RX Interior, Sat Nav, Dashboard | What Car? The Lexus RX unquestionably feels luxurious from behind the wheel. Its seats are comfortable, and a wide range of seat and wheel adjustments make it relatively easy to find your preferred driving position. The interior feels pretty high quality, too. 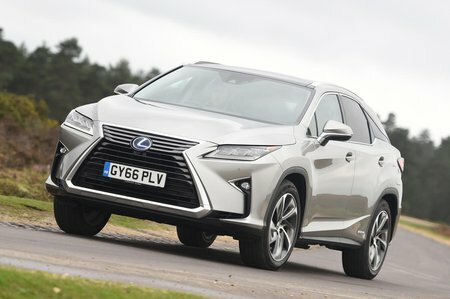 While some of the materials might not quite be up there with more popular high-end alternatives, such as the Audi Q7, everything is very well finished, lending the Lexus a premium feel. Little details, such as soft leather-trimmed door pulls, go a long way to lift the ambience. Everything is easy to use and understand, too, while the RX’s switchgear is slick enough if not quite as well damped as you’ll find in the best European rivals. The media and sat-nav system’s interface, which uses a mouse cursor instead of a conventional rotary dial, is less impressive; it’s tricky to use, especially on the move. 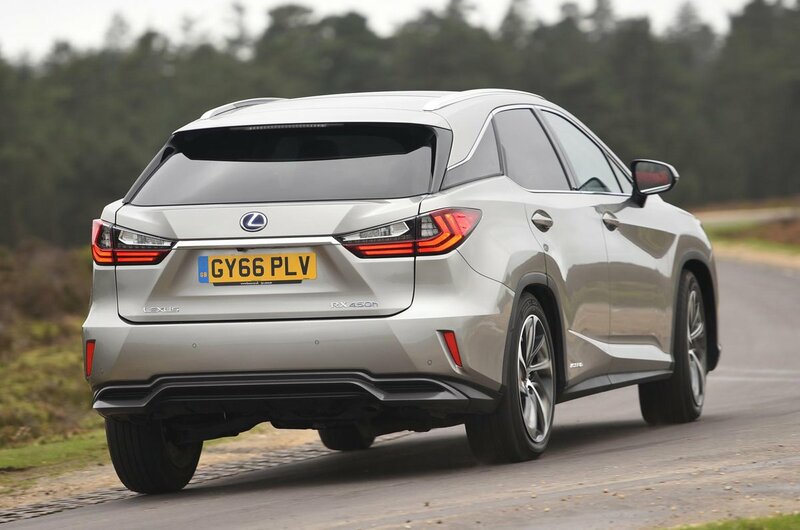 You certainly won’t want for kit in the Lexus, as even the entry-level versions come with plenty of toys. Dual-zone climate, a DAB radio, sat-nav, Bluetooth connectivity, rain-sensing wipers, automatic LED headlights and parking sensors are all standard. Heated front seats are standard on S models but, on any version above that, you get heated and ventilated seats. Creature comforts like this further bolster the Lexus’s upmarket feel. Go for the Luxury version if your budget permits, though, as it adds a better media and navigation system with a bigger screen and more speakers.